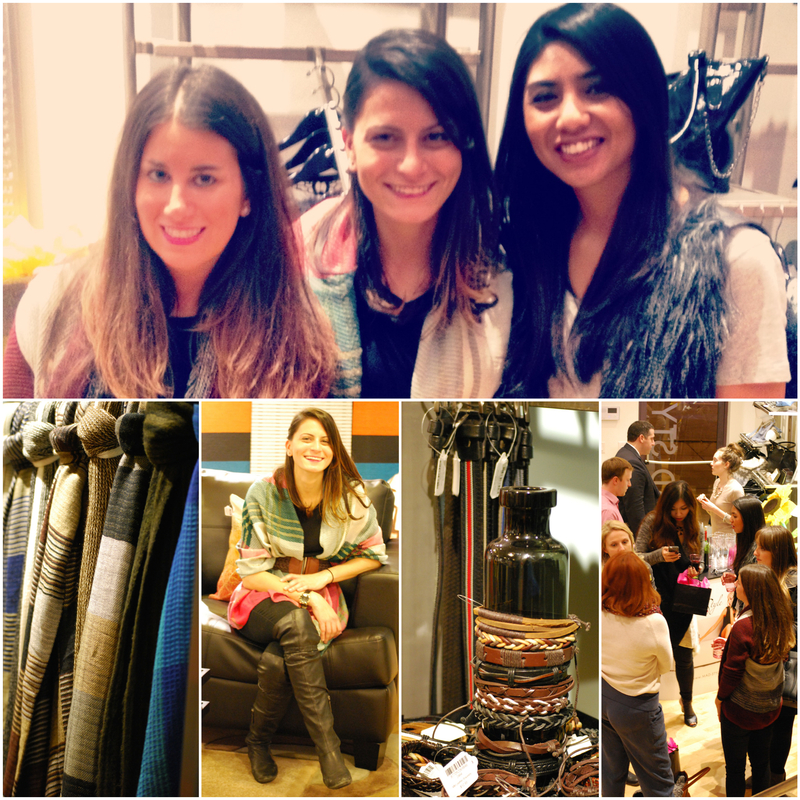 Last week, Samantha, Rachel and I co-hosted a fall trends event at Mad Style on Division. 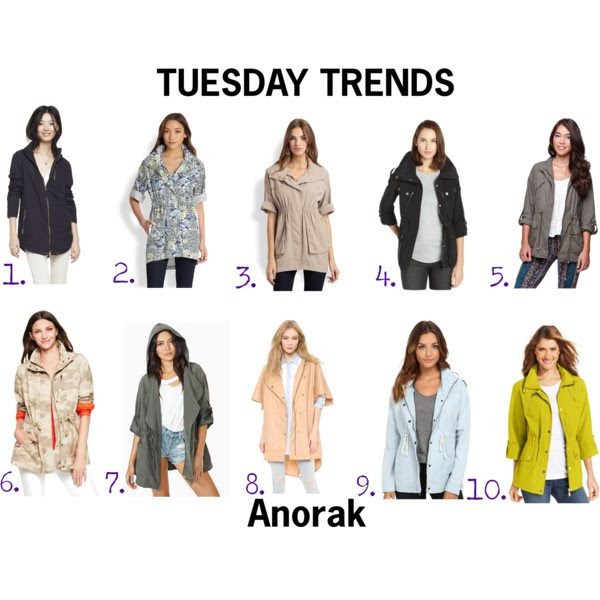 We each talked about how we style our favorite fall trend. My favorite fall trend is plaid. I wore this plaid blanket scarf as a cardigan sweater by just adding a belt. Samantha wore a burgundy sweater because it is still the hot color of the season and Rachel wore faux fur because you can never get enough of it for fall. Overall, it was such a fun night and many guests picked up some great pieces for their fall wardrobes. Thank you to all who came out! Hope to see you at the next event!